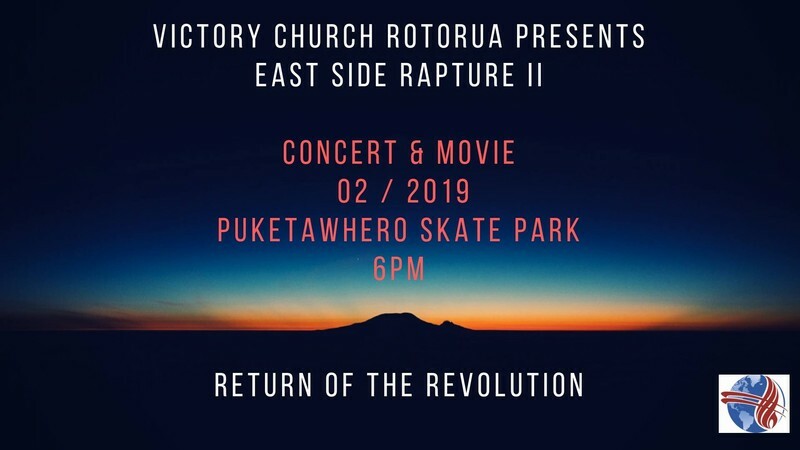 East-side Rapture II is a Family Fun Evening at Puketawhero Park, Friday 22nd Feb 2019 at 6pm. This is a follow up to last years successful event which drew a record crowd. Come to this Concert and Outdoor movie under the stars. The local businesses are on board and have partnered with us so there are some really awesome giveaways and prizes up for grabs. Free sausage sizzle, face painting and more. This is a drug and alcohol free event and we are so into seeing families having a good time in a safe environment. To find out more, go to our Facebook page.